Sergey Brin, one of the founders of Google, is the face for Google when it comes to the ‘gadgets’ like the Google Glasses. Let him make you a G-man. Sergey Brin presents what the Google Glasses can do at Google I/O 2012. 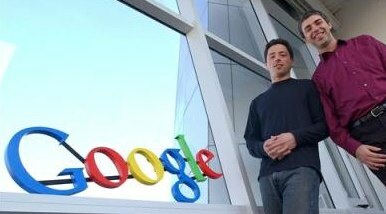 Friday Talk: Sergey Brin about Technology, Society, and Business. In 2005…!